Cupid's hard at work getting ready for the romantic holiday of the year. With hearts and roses filling the thoughts of love-struck celebrants, we could only be talking about Valentine's Day. If the festive occasion somehow slipped your mind, fear not! 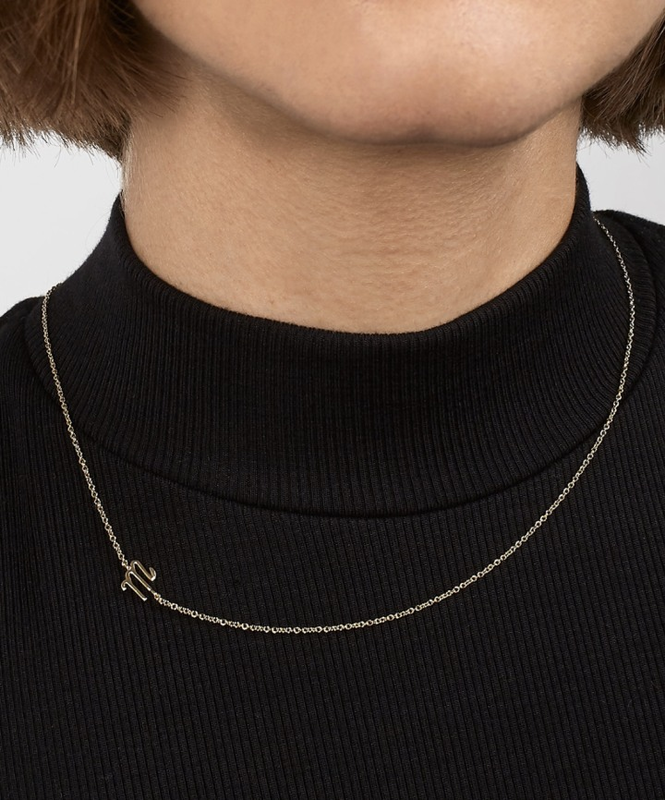 You've still got 10 days left to pick up something thoughtful for that special someone. To help you pick the perfect gift, we've scoured the internet, reached out to market research groups and retailers alike and looked at dozens of products to find out what most popular gifts are going to be this year. 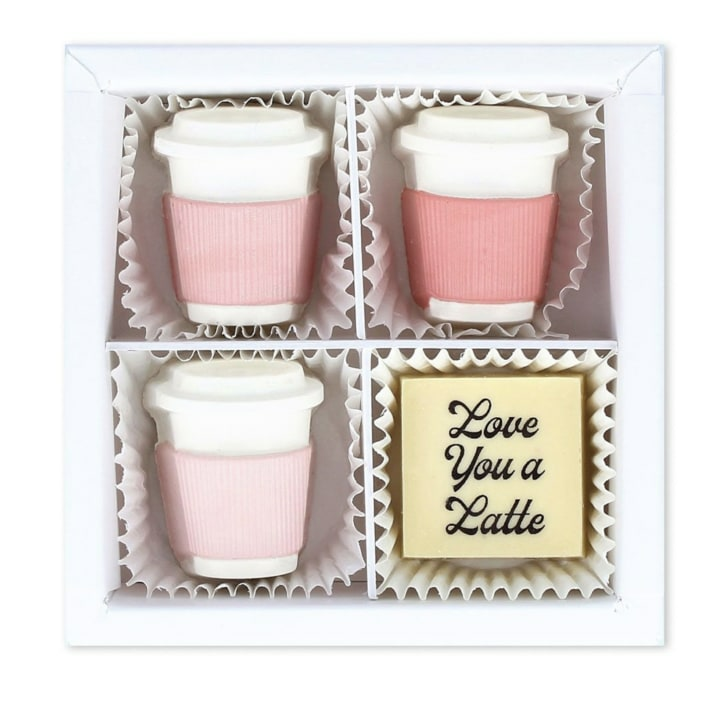 We've narrowed down the list and selected the 13 hottest gifts to show your sweetheart how much you care. Read on below for the Valentine's Day edition of TODAY's Hot Holiday list. We wrote about this coat in January and it quickly became one of the most-purchased items of the month. Moms and bloggers love it because of the many pockets, water-resistant fabric and overall stylish appearance. Show your Valentine some love by grabbing her this super popular jacket. When it comes to Valentine's Day, plants are the new flower arrangements. According to a recent article on Refinery29, searches for plants and plant care have grown by 97 percent and online plant marketplace The Sill is at the forefront of this green trend. 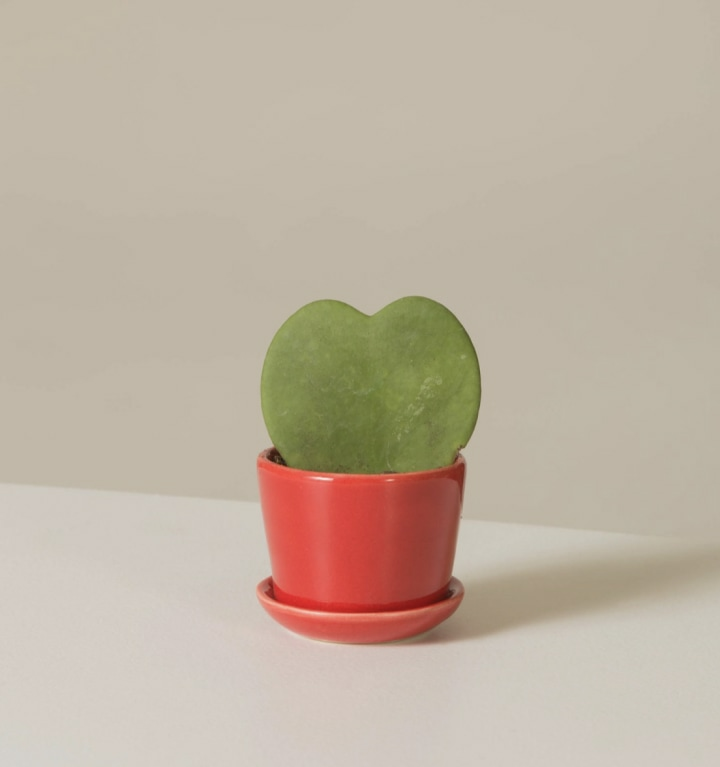 These Hoya Hearts are the perfect way to treat the one who has your heart. The company also offers a subscription service with new deliveries available for $35 a month. If you are looking to go the traditional flower route, The Bouqs Company is a great online resource for finding blooms that make great gifts. Searches for cozy gifts, like sweatshirts, sweatpants and pajama sets, have seen double digit growth according to market research firm NPD Group. 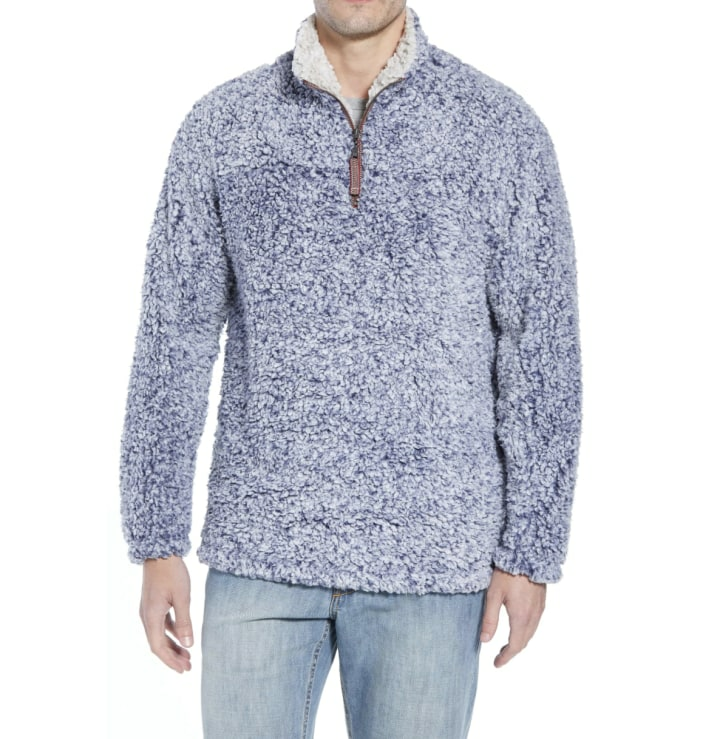 These True Grit pullovers are exactly the type of cozy gift that any guy would be thrilled to receive during a chilly February. 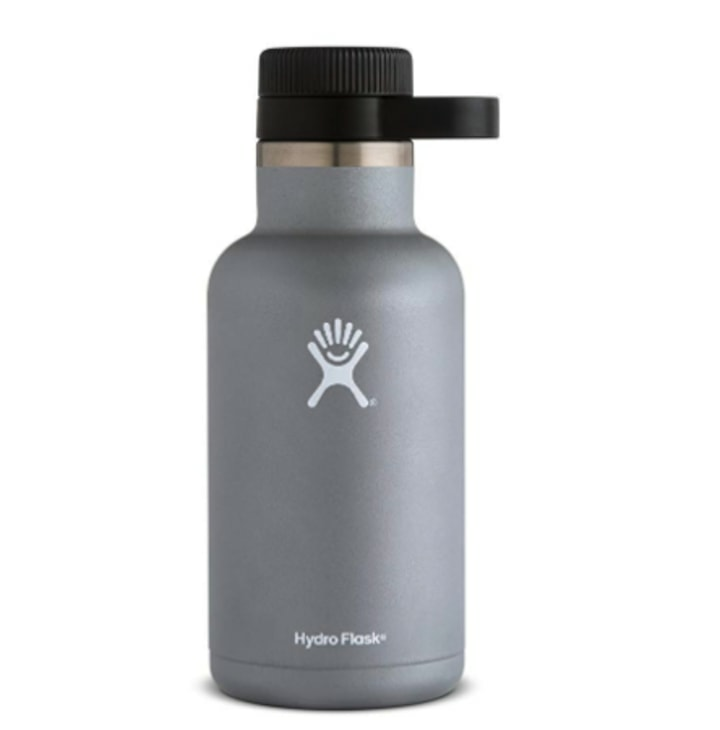 The award-winning Hydro Flask Growler is a great option for any beer connoisseur. The double-walled vacuum insulation can keep drinks cold for up to 24 hours and the trademarked Fresh Carry system ensures that drinks stay carbonated to the last drop. And if it's anything like Hydro Flask's travel mug, we'd bet this one will be a favorite for years to come. Artifact Uprising's the go-to destination for transforming memories into beautiful, personalized keepsakes. 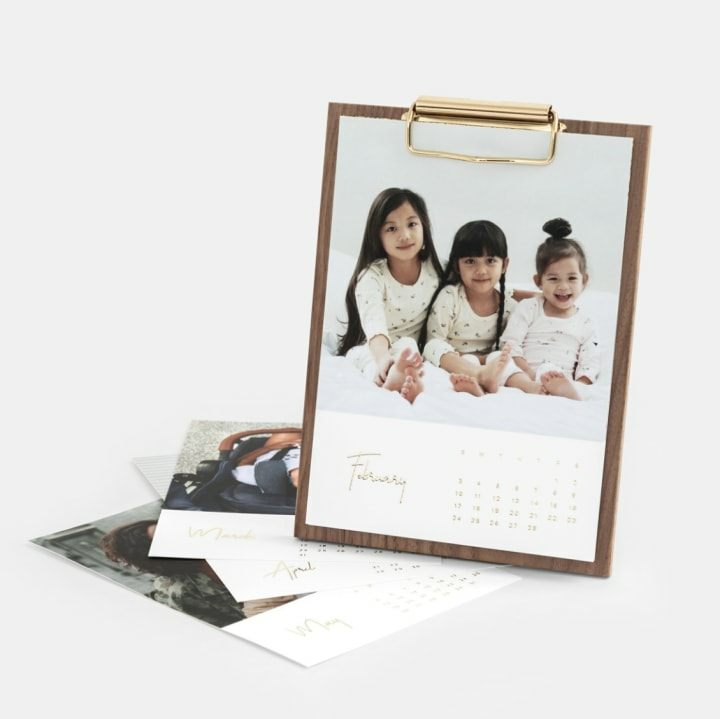 This Walnut Desktop Photo Calendar will serve as a sweet reminder of your loved ones every time to glance at it. The Color Series Photo Book is another thoughtful gift option. Starting at $20, you can fill a book with photos from the last year. Online undergarment retailer MeUndies is known for their super soft, MicroModal underwear and fun, bright prints. This year, they've made it possible to pick a matching set of undies for you and your partner and we can't get enough of the adorable "matchmaker" generator. 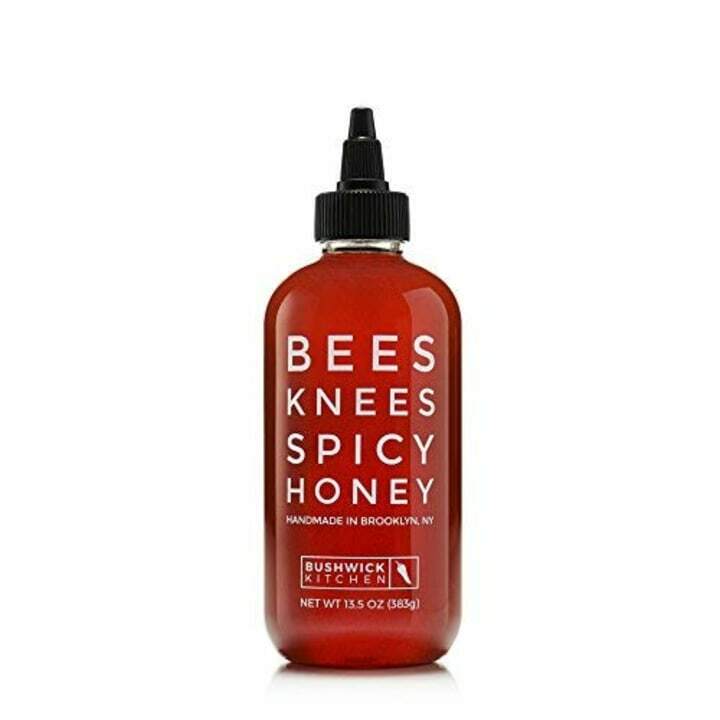 What better to get your honey than a delicious bottle of Bees Knees Spicy Honey from Bushwick Kitchen. 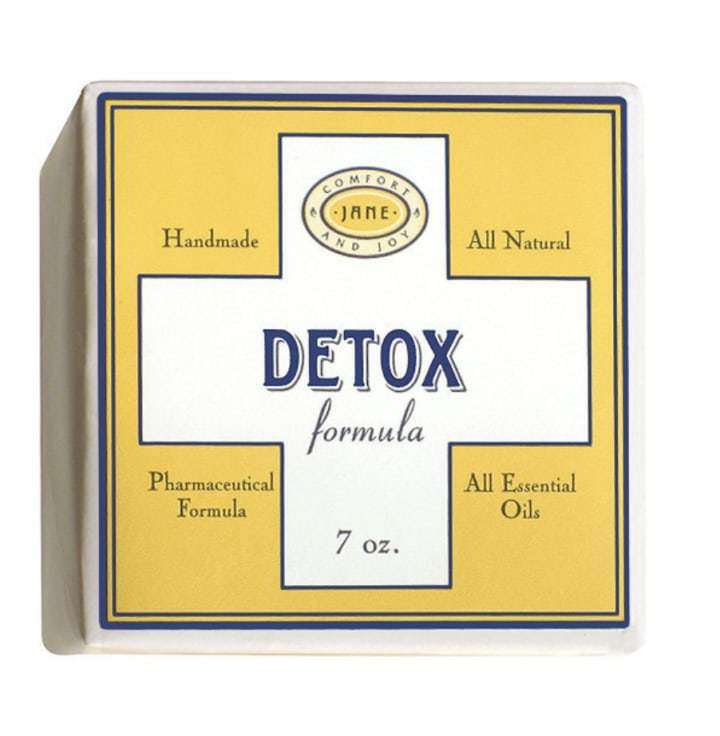 Add a bit of this to a piece of fried chicken or use it to top off a slice of pizza. Either way, it's incredibly tasty! What better gift is there than the gift of relaxation. This handmade bath bomb with essential oils of orange, thyme and ginger will set the stage for a stress-free soak in the tub. 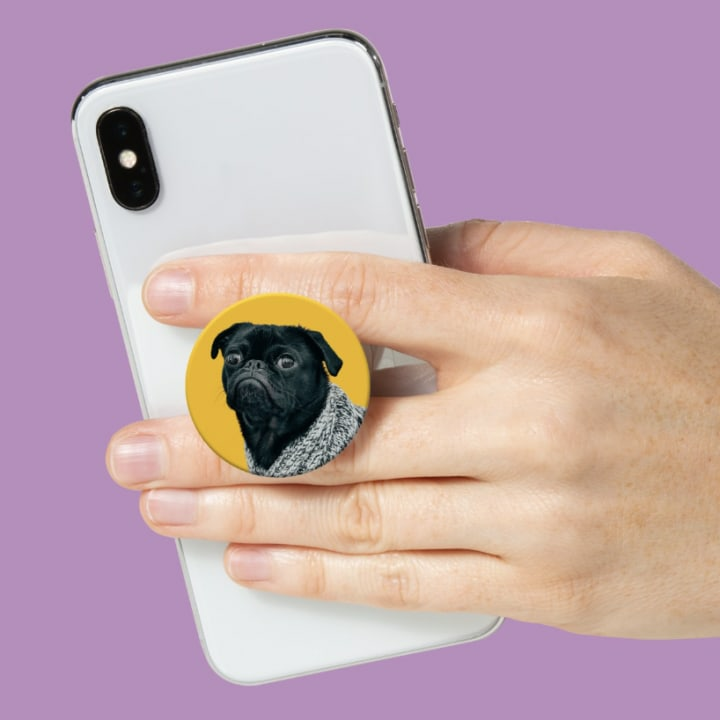 If you've got a teenager on your shopping list this Valentine's Day, a custom PopSocket might be in order. You can choose any picture you like to create a personalized phone grip. 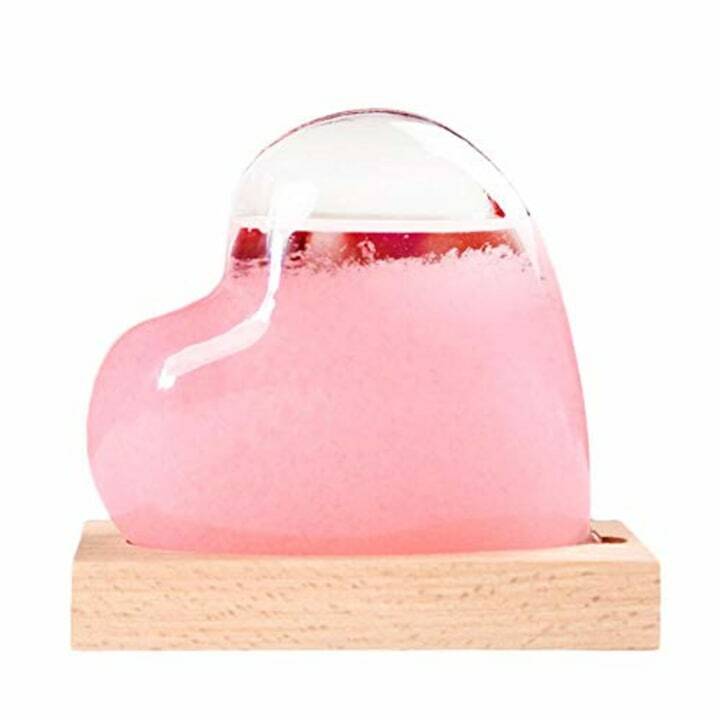 This liquid-filled heart changes to match the weather outside, so your loved one will always know what the temperature's like without having to reach for the phone. 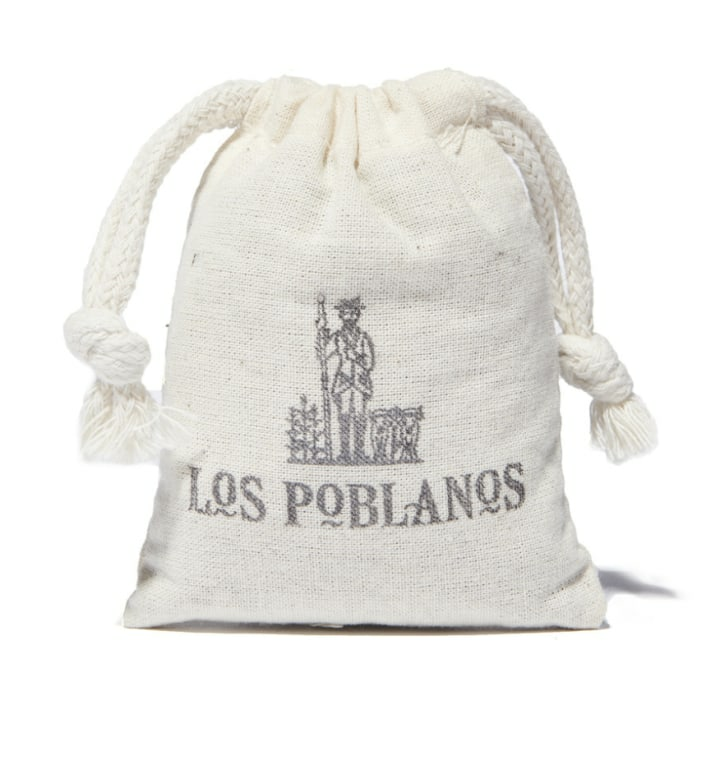 A classic sachet, like this lavender one from Los Poblanos, infuses everything in the vicinity with the calming scent of the beautiful purple flower. It's just the kind of thing that will make pulling a basic white shirt from the closet feel a little more special.